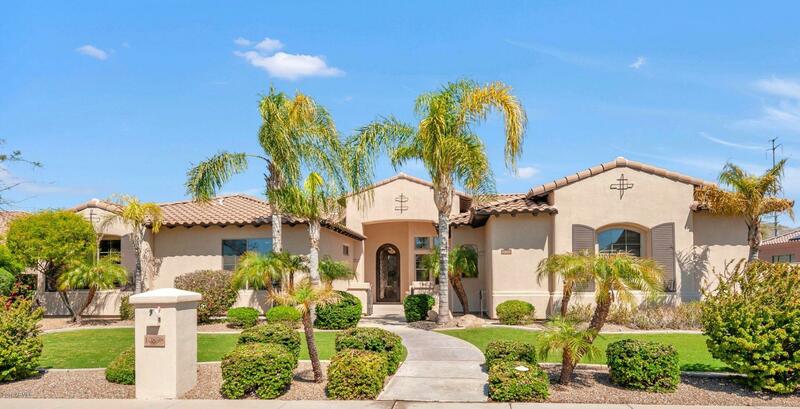 All MONTELOMA homes currently listed for sale in Scottsdale as of 04/25/2019 are shown below. You can change the search criteria at any time by pressing the 'Change Search' button below. "ELEGANT AND INVITING. When you step through the custom entry Iron door, you will enter a home that has something for all. The split floor plan has 4 spacious bedrooms giving everyone the space they need plus a work at home office and an open gourmet kitchen for the chef in the family that overlooks the great room with a fireplace. The basement provides a separate space for a movie theatre or game room with a full bar and half bath with extra storage. The formal dining room is elegant for entert"